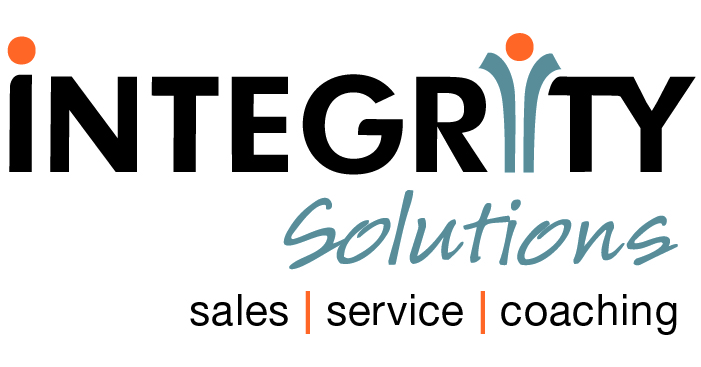 Integrity Solutions helps organizations align attitudes and beliefs around a customer-focused strategy so they can increase sales, strengthen customer relationships, develop great leaders and retain the best talent. We help our clients to understand what it means to be a truly customer-centric and act with integrity. Attitudes, values, and beliefs become aligned for real behavior change. And we create coaching cultures within organizations and help customer service teams move off scripts and feel empowered to become true problem solvers. Our values- and ethics-based approach to sales and customer service has been the competitive advantage for leading organizations around the world for 50 years.